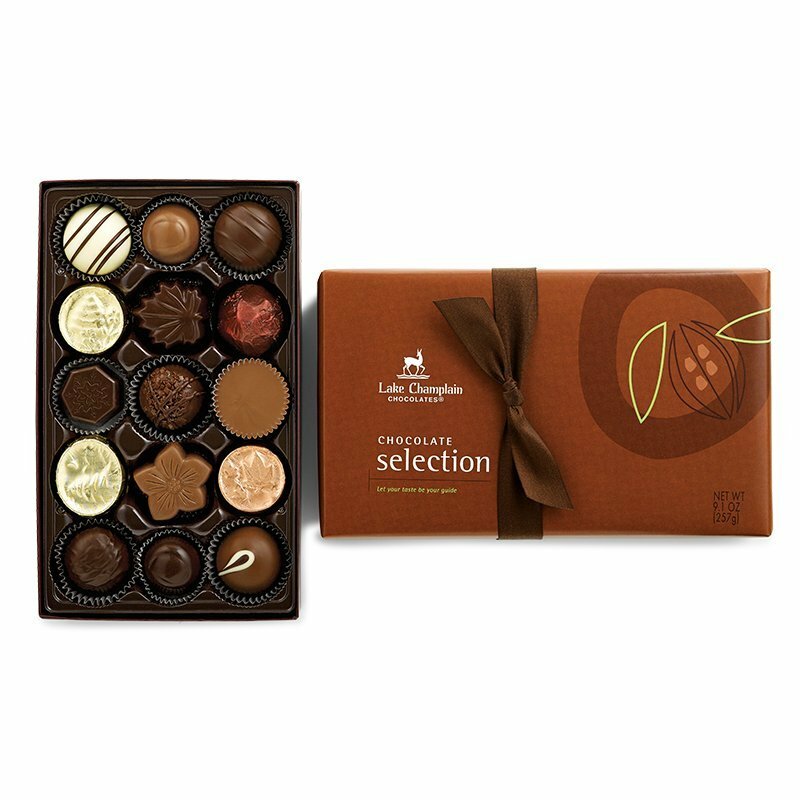 With both Butlers & Cluizel’s premium truffle gift boxes, our Lindt chocolate truffle selection is vast, and are a well-known favorite. 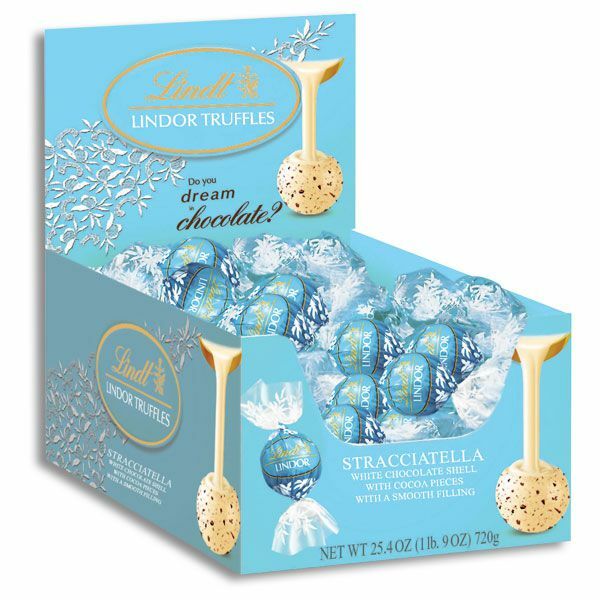 These delicious Lindt truffles, also known as Lindor truffles, are made with the same unique attention to detail and dedication to quality that have been present in the company for the past 150 years. 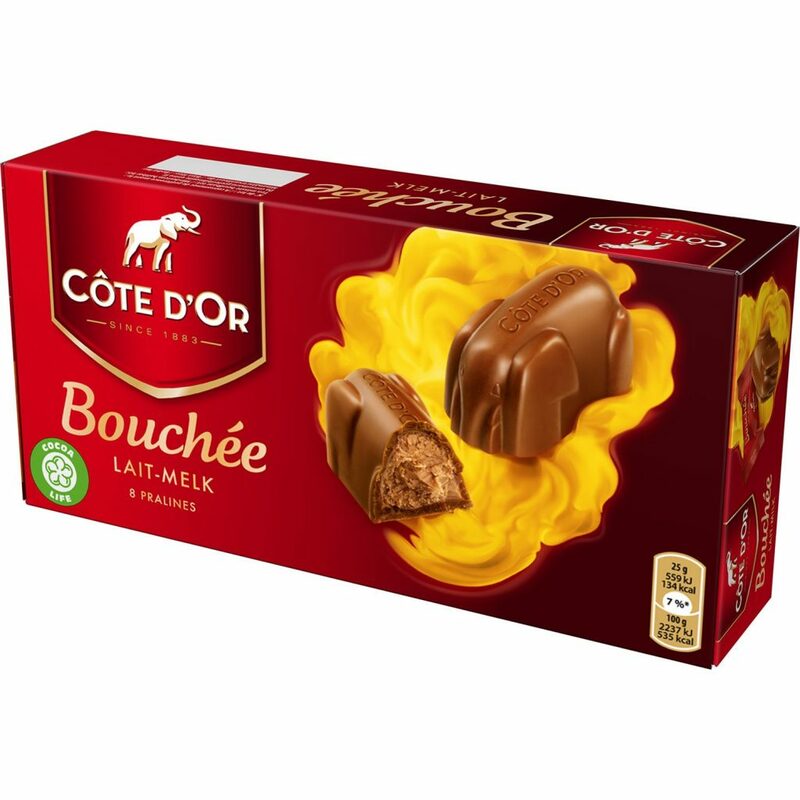 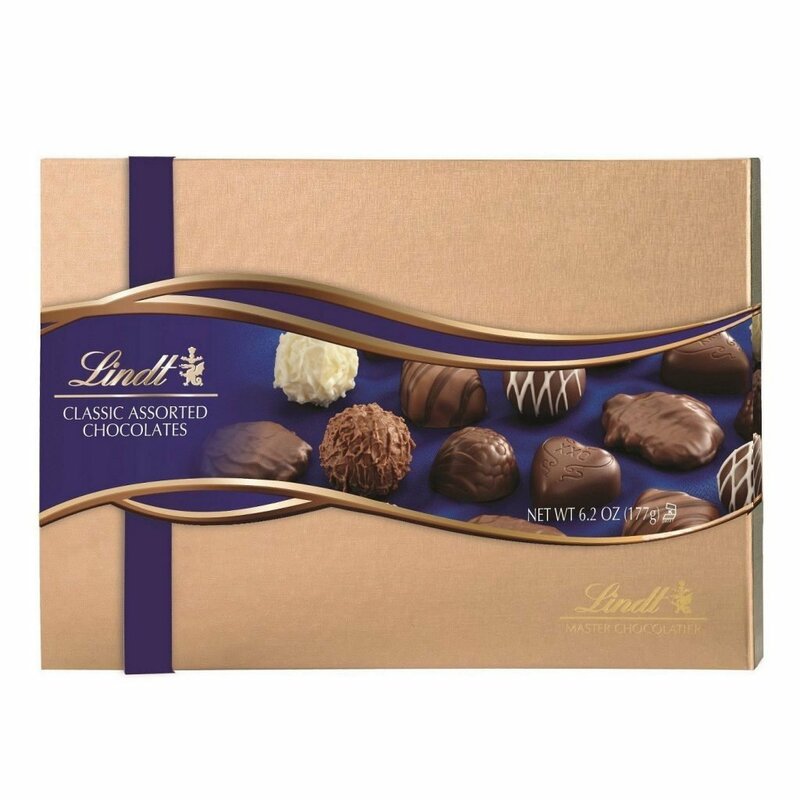 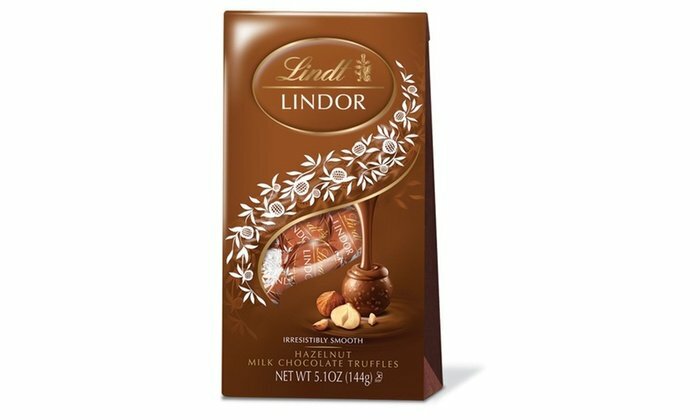 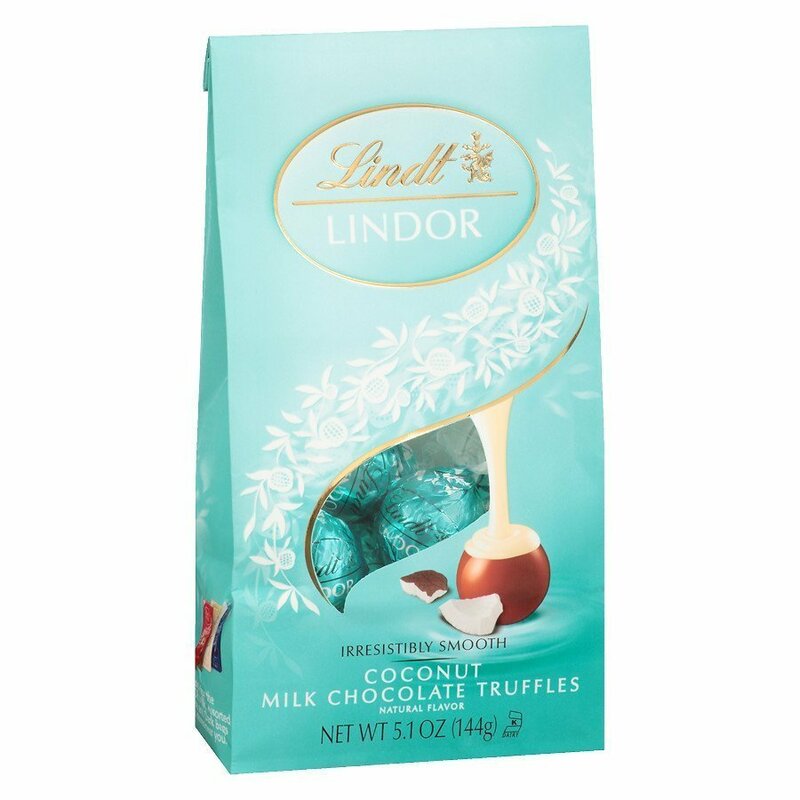 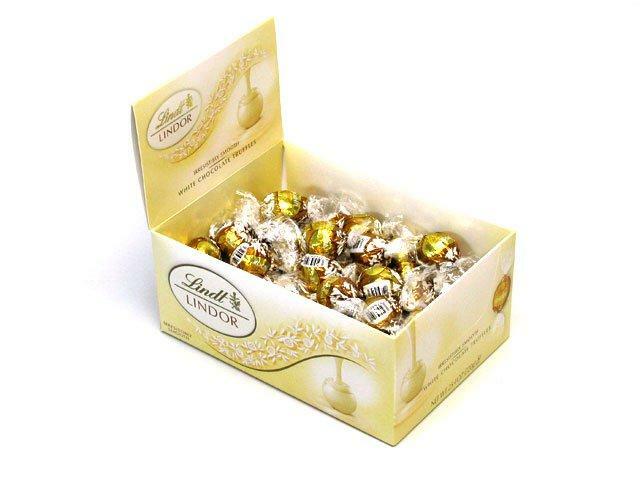 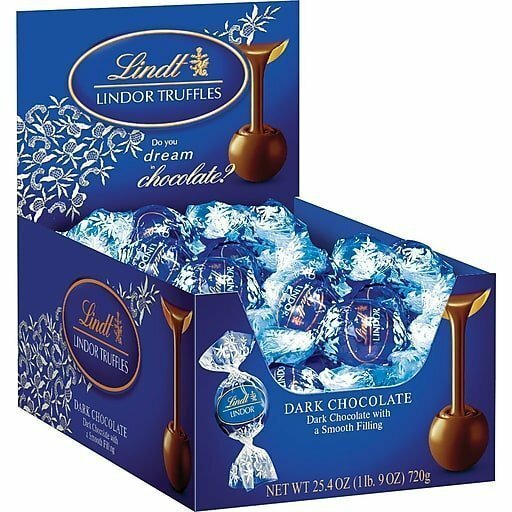 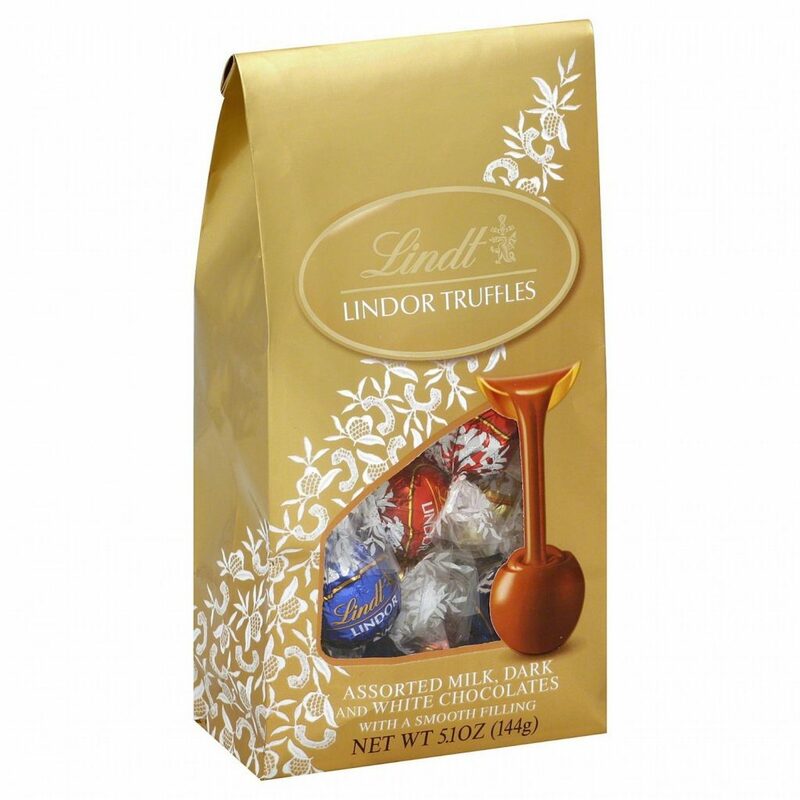 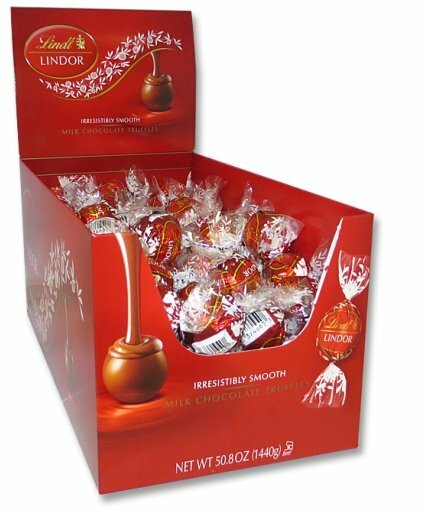 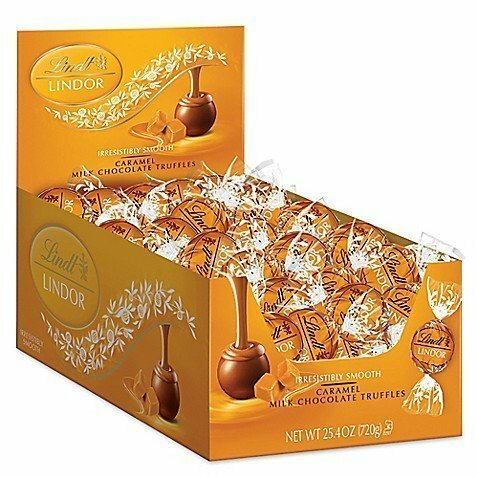 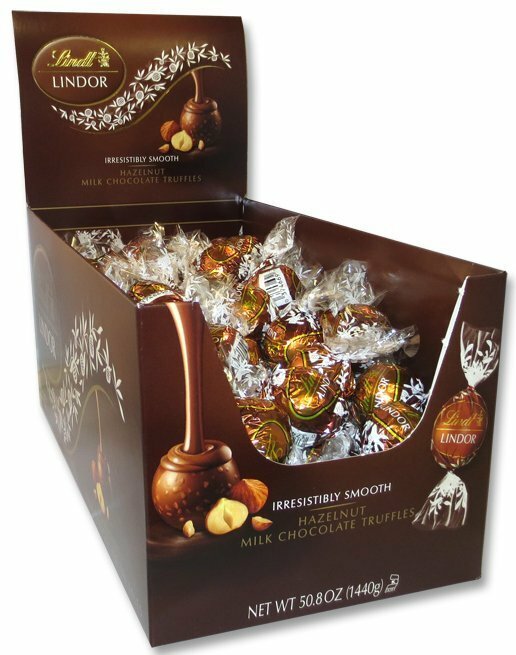 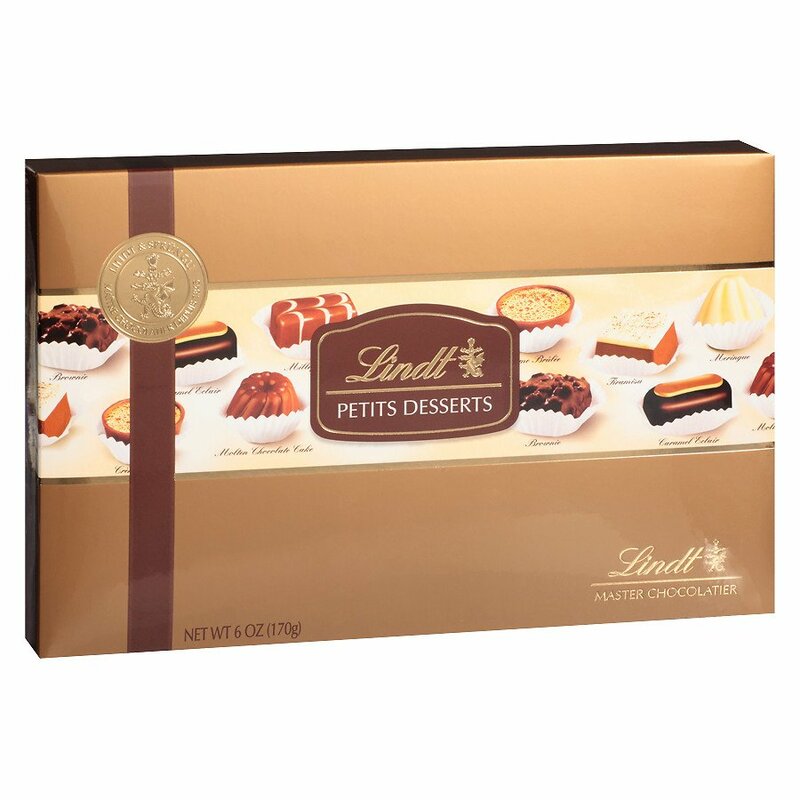 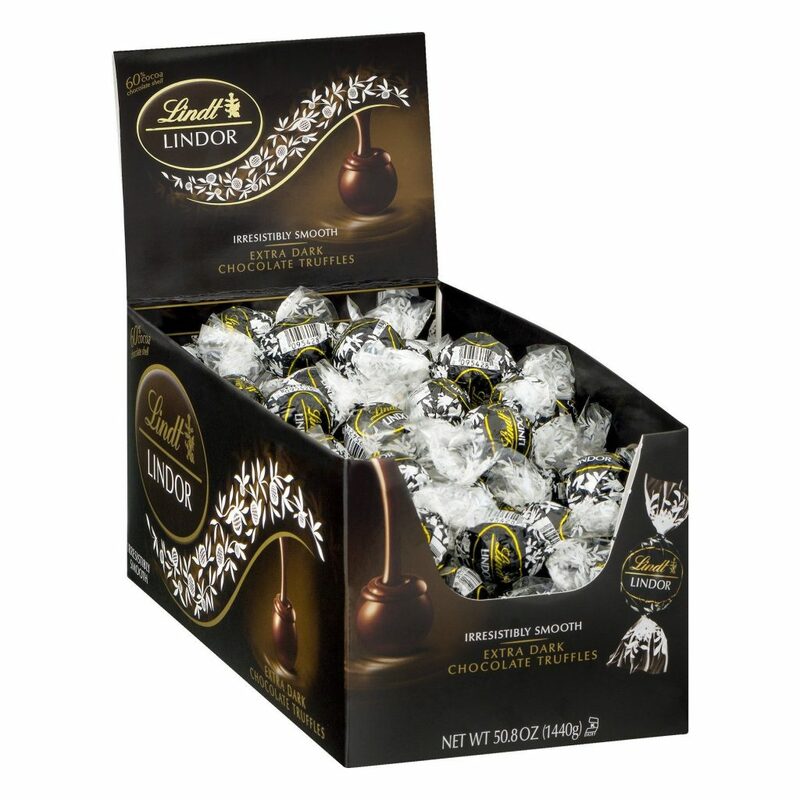 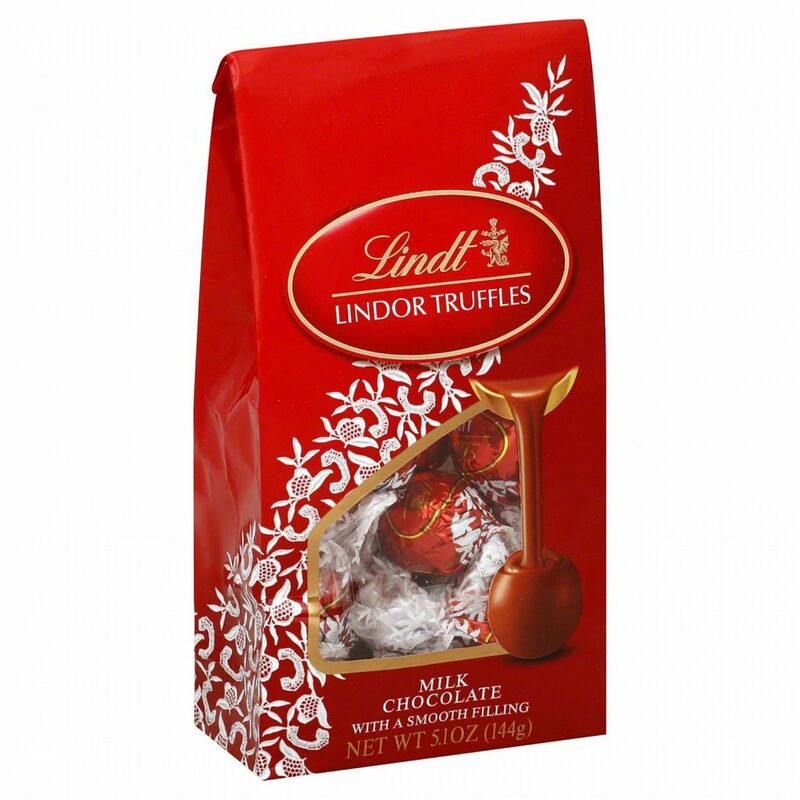 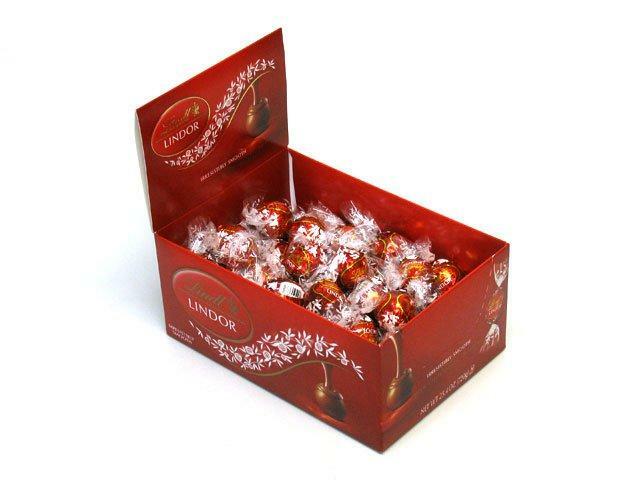 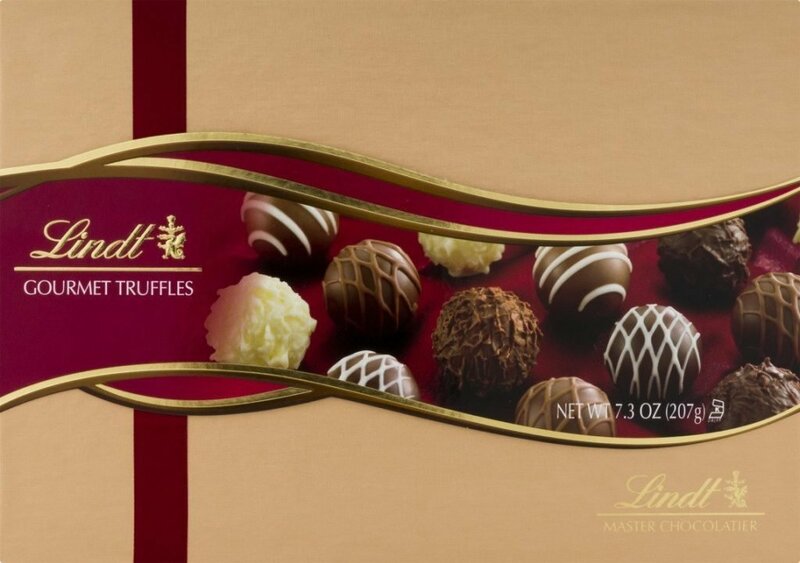 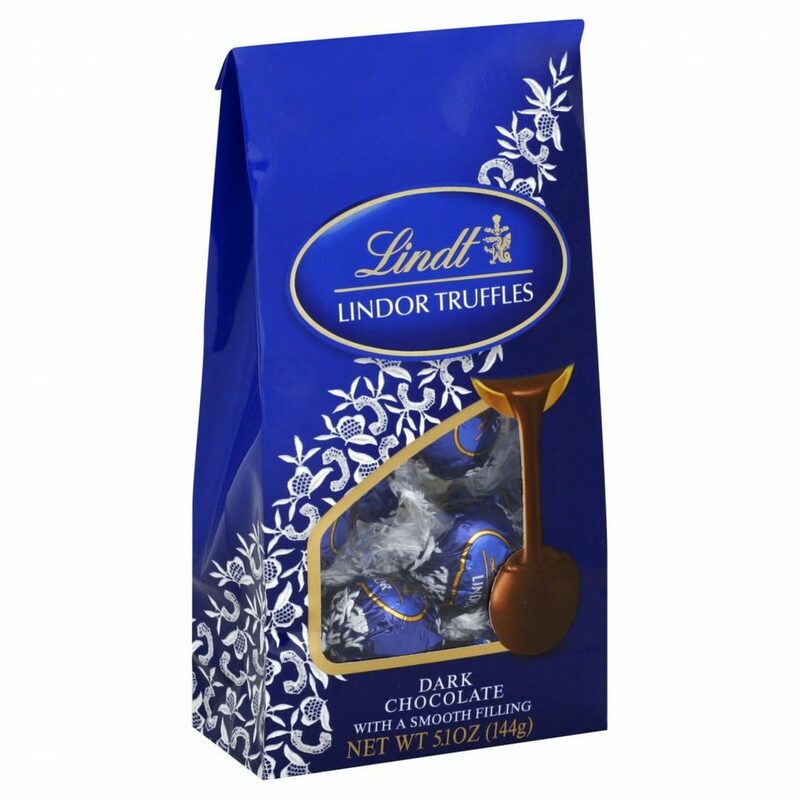 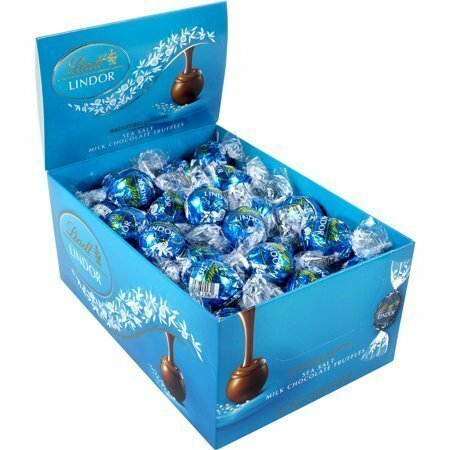 Browse the selection of Lindt truffles available from World Wide Chocolate to find your favorite chocolate treat at a great price. 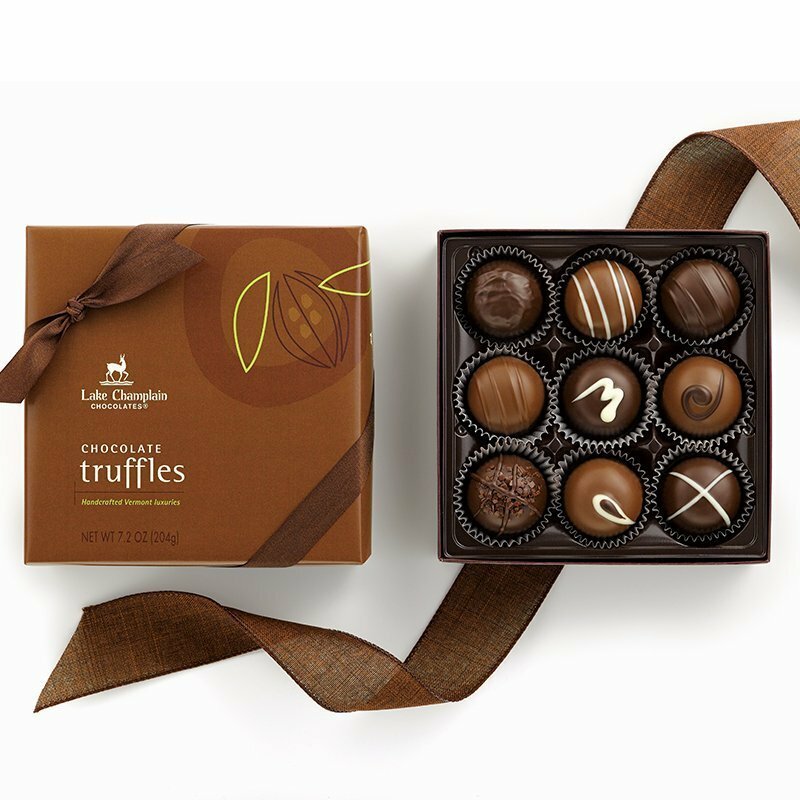 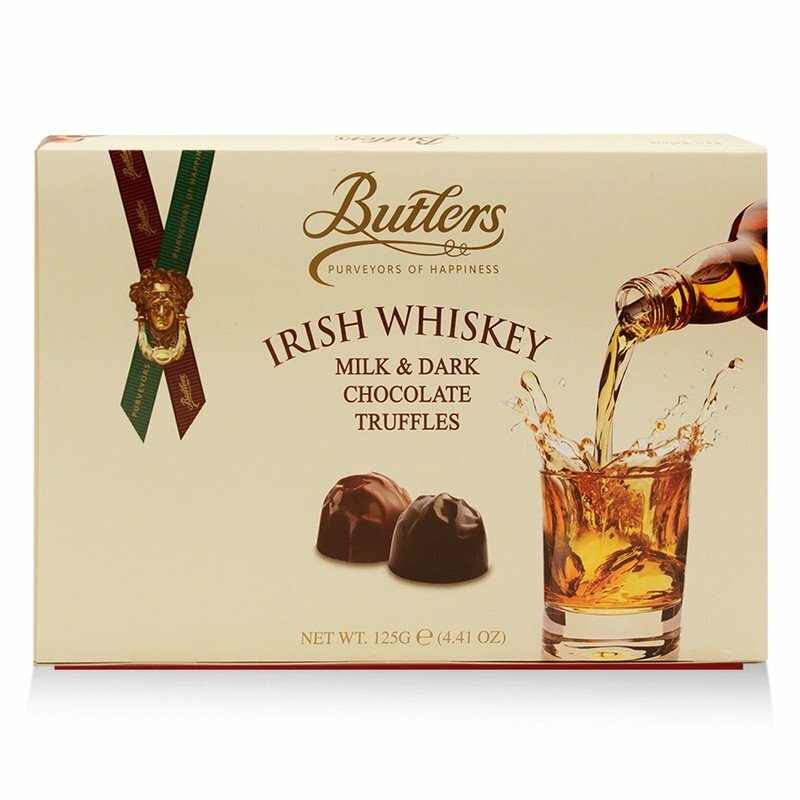 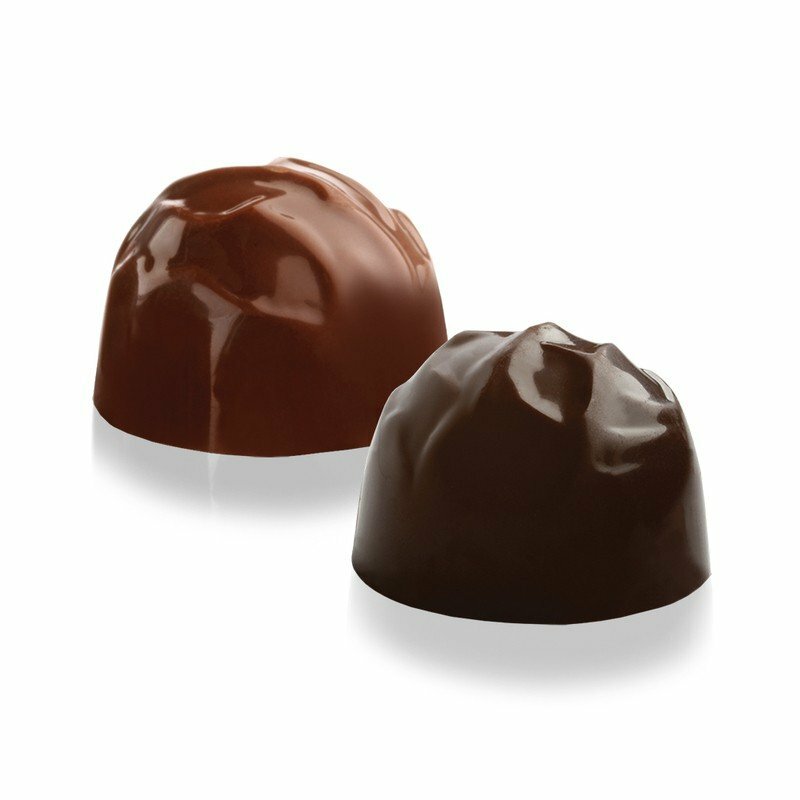 We carry several different gourmet truffle options as well as several of the best flavors.